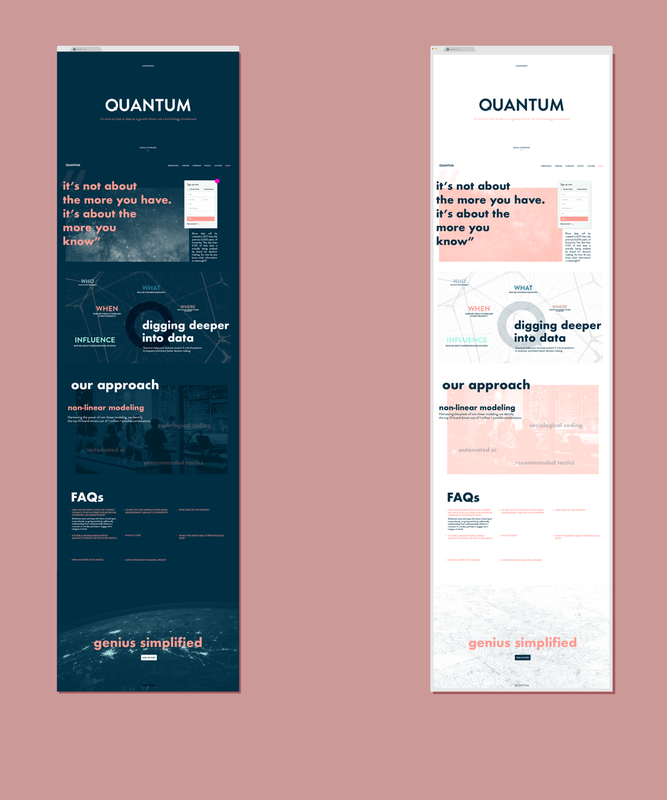 QUANTUM is a unified artificial intelligence-powered brand analytics platform for better decision making and higher ROI. Quantum moves brands beyond marketing mix modeling and multi-touch attribution to understand the "why" behind the "what" with 1- predictive drivers of results. It's a real-time, data-driven GPS to help brands navigate through the marketing landscape and accelerate growth.